Most of the Australian rainforest has been destroyed. Logged, turned to pastures, removed to allow for mining. 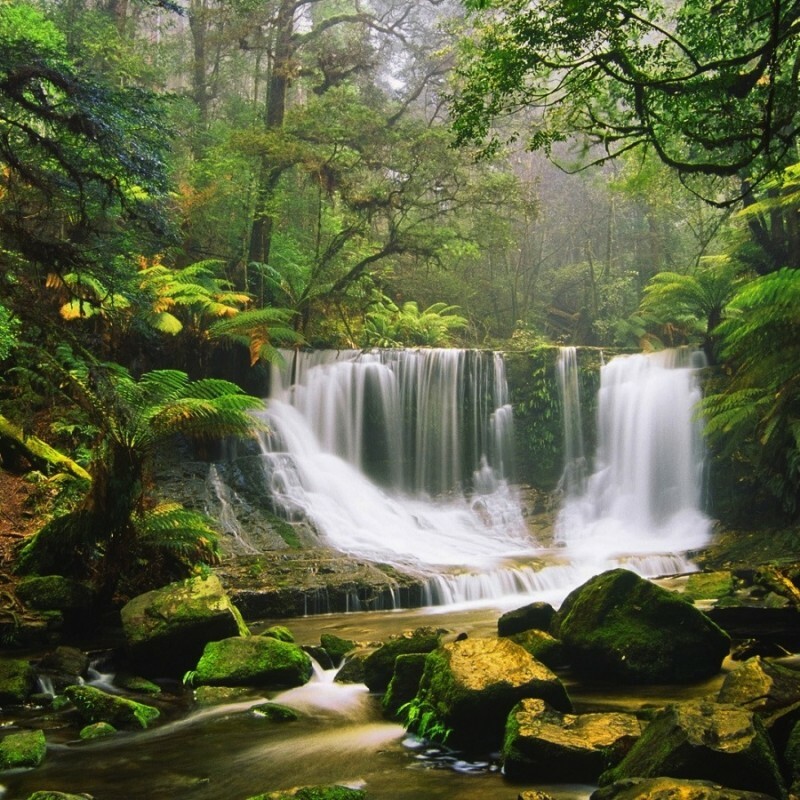 Rainforest is the single most important contributor to the lifeline of the entire planet Earth - oxygen and moisture. We are slowly turning the world into a bare desert. We can still reverse the process.